Now you’ll probably know by know that I’m a bit of a candle fiend. Nothing chills me out more than a cozy evening, with something good on the TV, a glass of wine and the subtle, the flickering glow of a few candles lining the mantle piece, all oozing out delicious and relaxing aromas. You may have already read my review of Francis Kurkdjian Pour Le Soir and will know that I am a man in love. In love with a fragrance that has presence, dignity, depth, and class or in the words of RuPaul, it’s a fragrance with “Charisma, Uniqueness, Nerve, and Talent”. As with the fragrance it’s Bulgarian Rose Honey, Benzoin and Incense which are the brute strength behind this delectably delicious scent, reinforced by cedar, caraway and sandalwood and then soothed by gentle rose and yang-ylang. It just makes my mouth water and every time I describe it I end up feeling like Nigella. 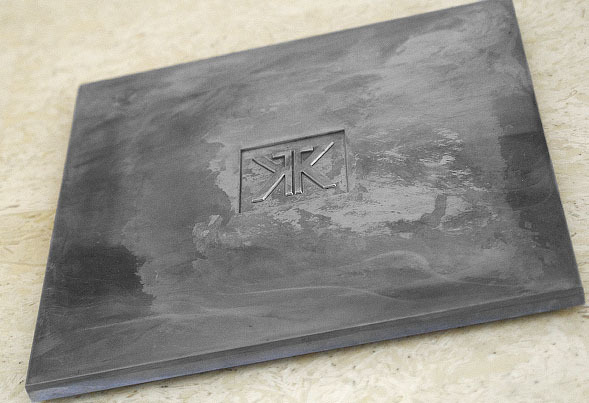 The candle comes with a heavy, solid and robust zinc plate and as with the candle, it’s also embossed with the KK logo. Underneath, it’s padded so as not to scratch up your surfaces and protect them from any heat. 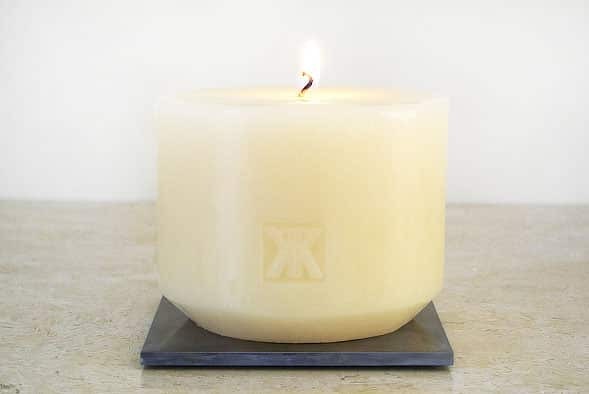 The candle is a very hard-milled wax so, particularly to start with, burn it for around 3 hours. The trick with any candle is to allow it to burn as close to the edge as it’ll go. The reason being that 9/10, the distance that it reaches will be the same throughout the rest of the candle’s life, so if you only burn it a few centimetres out, you’re going to waste half of it as it just plummets straight through. Normally this is around an hour but with this, it can be anything up to 4! It’s beautifully powerful and will leave your house fragranced all day and night, even when it isn’t burning. I like to keep my candle under a glass bell-jar, helping to prevent it from losing its fragrance when not being burnt. Mine was from here at M&S. If you like candles, then you’ll love this. This article first appeared on MANFACE written by Thom Watson. It was published on Thursday 15th November 2012 and was last updated on Monday 3rd April 2017 at 4:06pm. It's categorised under Francis Kurdjian, Home, Home Fragrance where you'll find more related content. This is my first time coming to your blog and already I feel like an idiot. 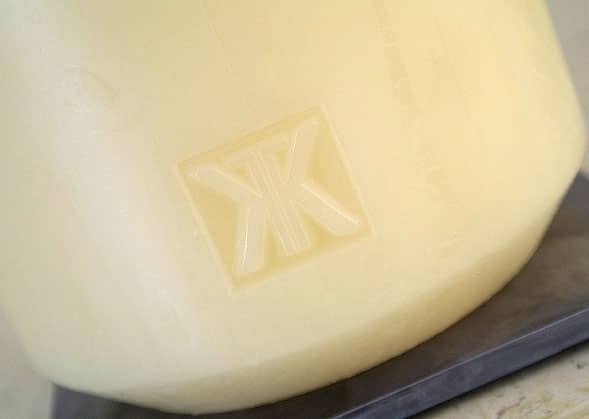 I had no idea F Kurkdjian made candles! And he has been my favorite perfumer since I discovered the range. Though it could have been that they were not listed on the US site. Though lately even the US site has been in French unless it always has been and I didnt notice but I dont think my french is good enough for me not to realize I am reading it so many times. But I have checked and yes there they are a full range of candles! If only I had checked found this early as I just made an order for gifting. I suppose a reason to make another order never hurts (well only the wallet) Really like your blog looking forward to going through all the old post and future post. I wonder if the burn method you describe would be worth trying with other candles as well. Makes sense. And that sounds like a wonderful scent. I can’t say that I’ve heard of this brand before now, but I’m going to keep a look out for it now. 100% it will and does. I was taught this a couple of years ago when I met someone who did training for Jo Malone. Let me know how you get on Ali!